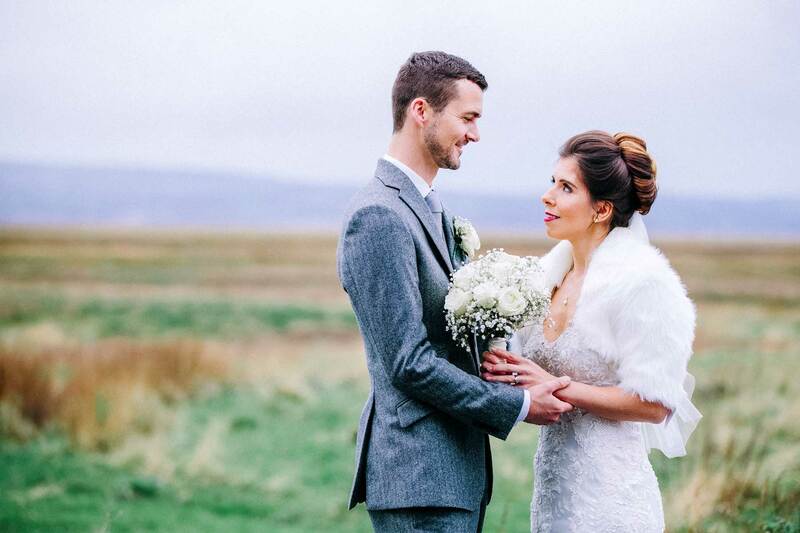 Welcome to this beautiful Cheshire Wedding Photography blog by Hart-Edwards Photography. We have decided to keep our couples and followers up to date with past weddings we have shot, videos we were lucky to capture and other wedding related tips and hints. Hart-Edwards Photography and Film are driven by providing the best service and product to our couples, we do not just do this on your wedding day, we also offer support, advice and a close working relationship in the months leading up to your big day. We do not treat this as a business transaction, we are truly driven to give each and every one of our clients an awesome service, stunning memories and in many occasions a friend and photographer for life.